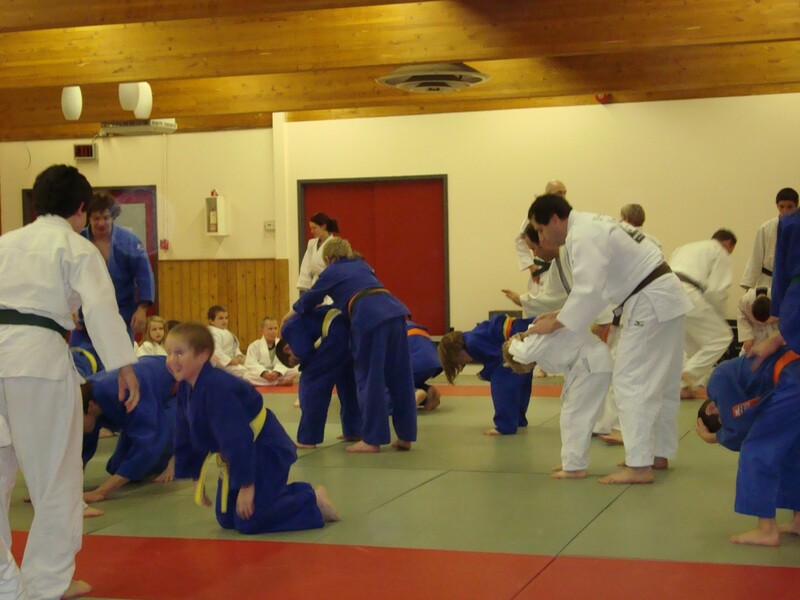 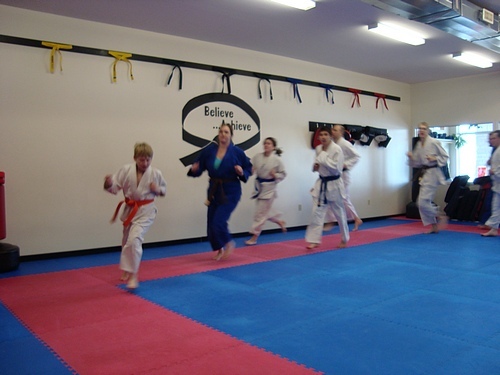 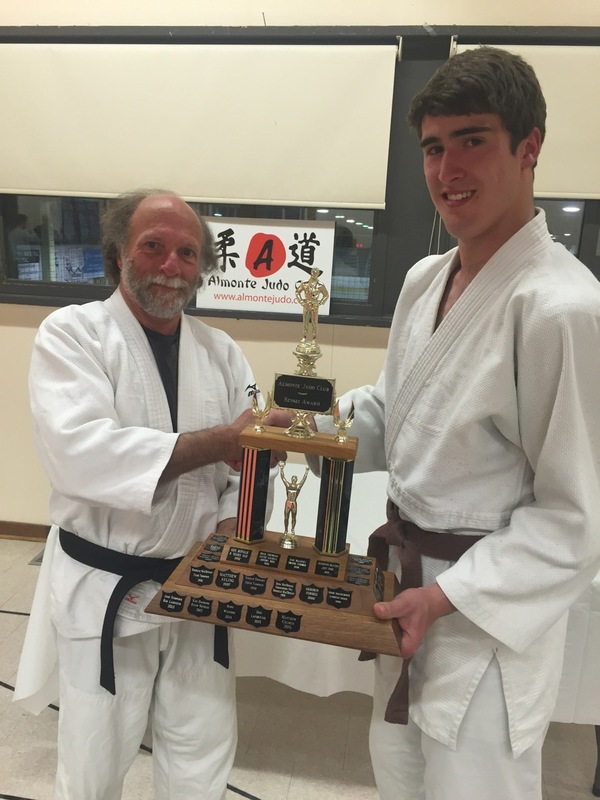 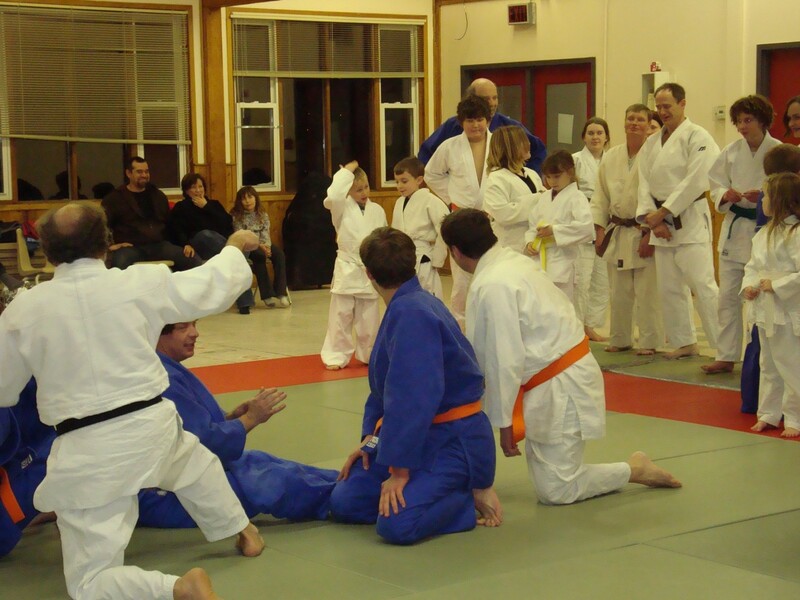 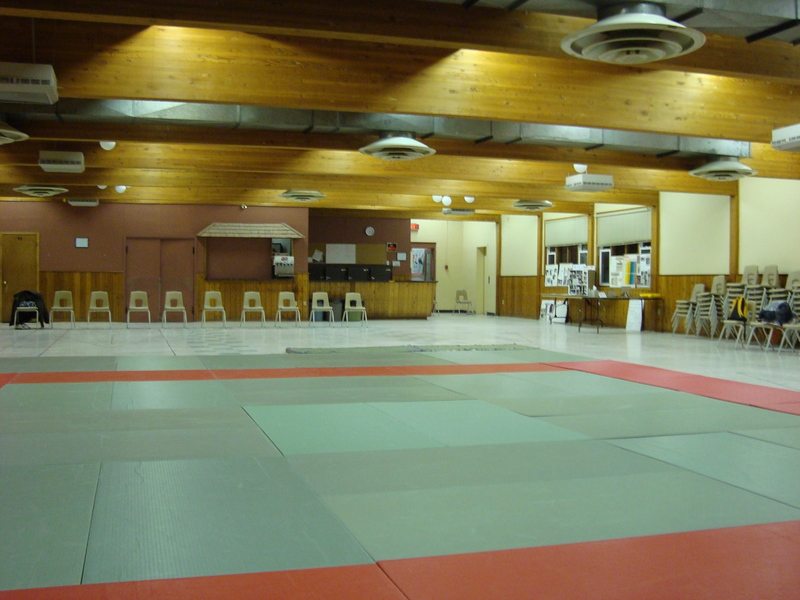 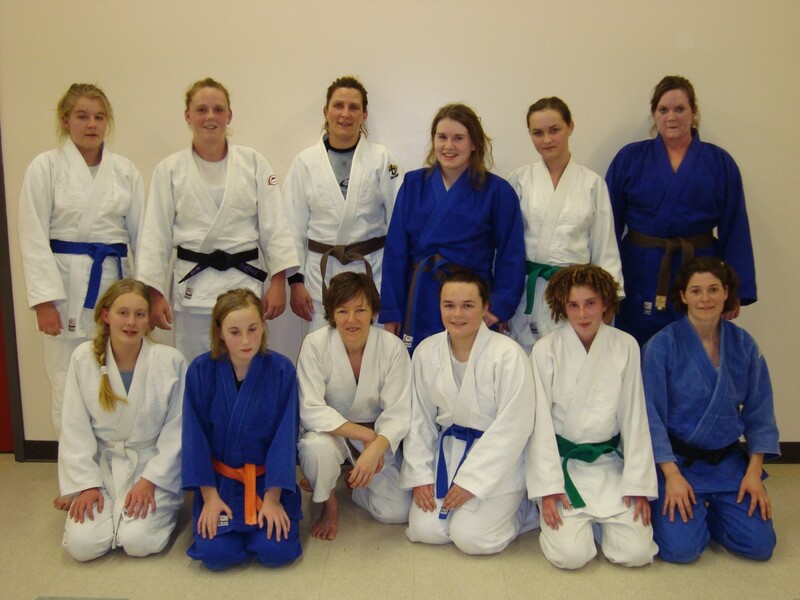 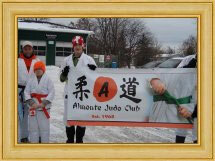 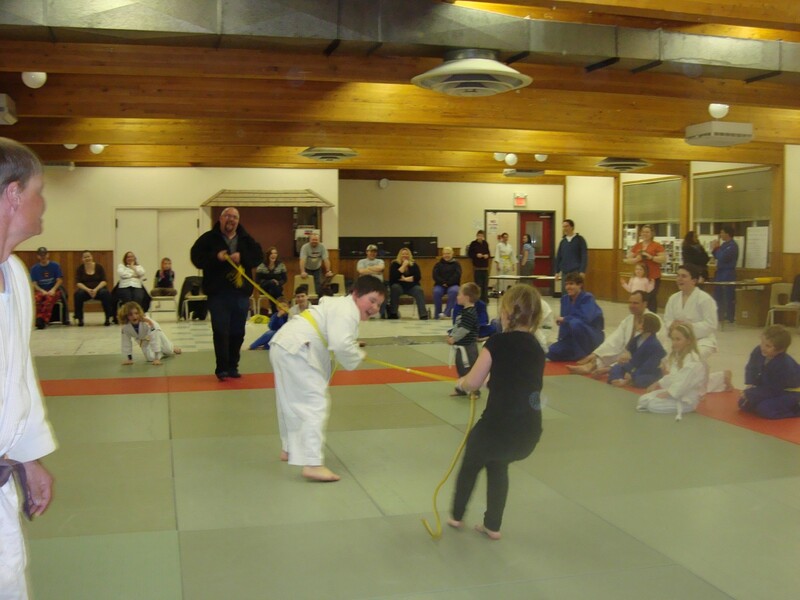 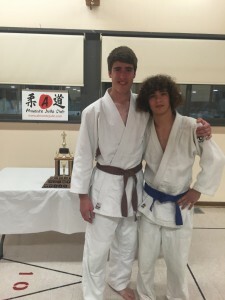 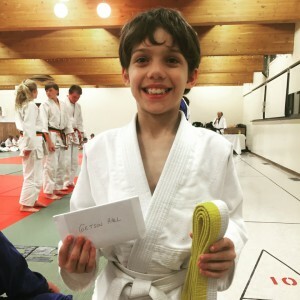 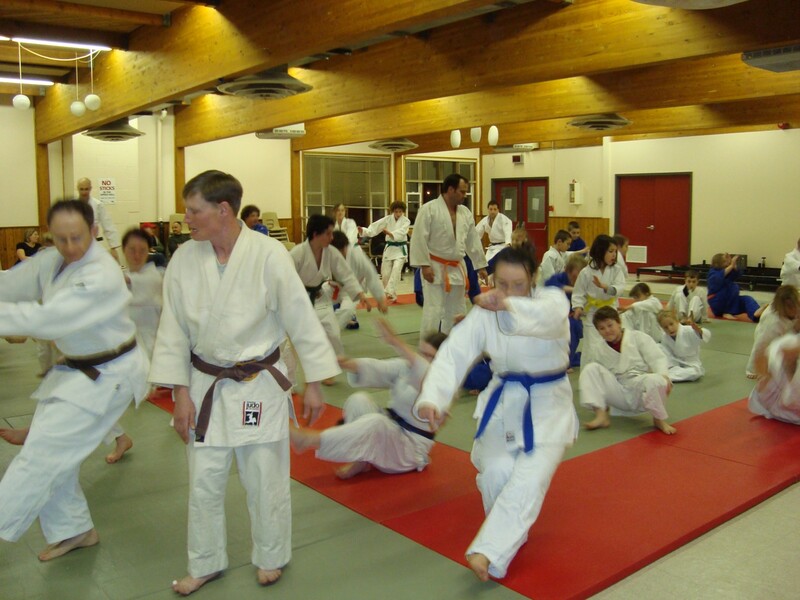 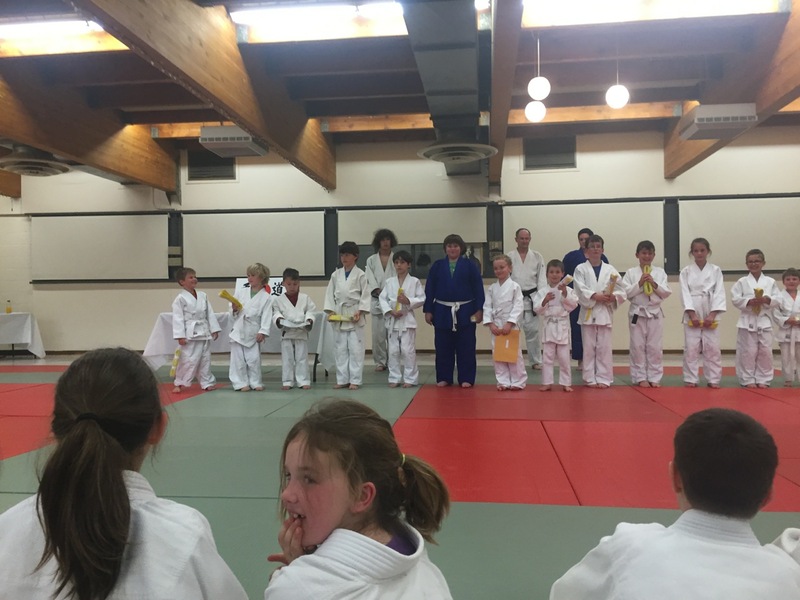 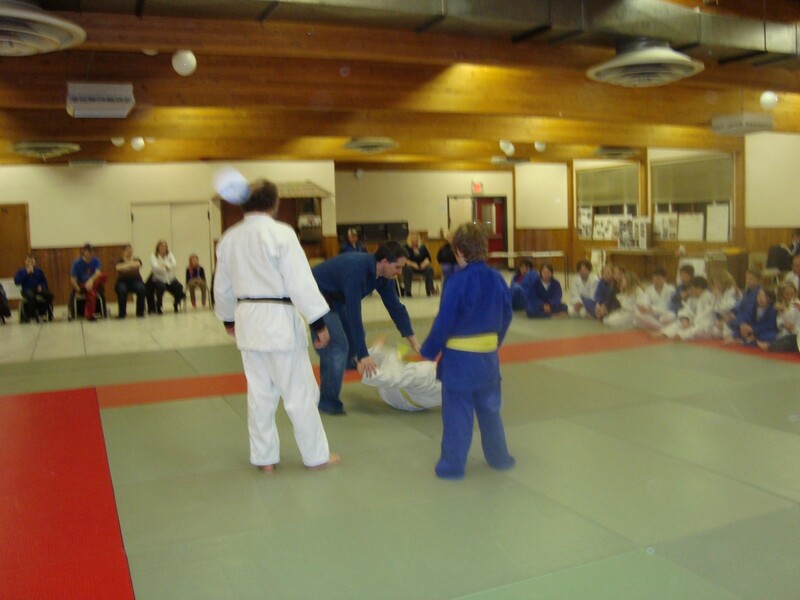 Family and friends gathered Wednesday April 27 in the Almonte Arena Hall to celebrate the accomplishments of Almonte Judo Club members over the 2015-16 season. 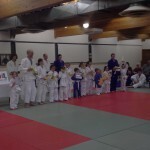 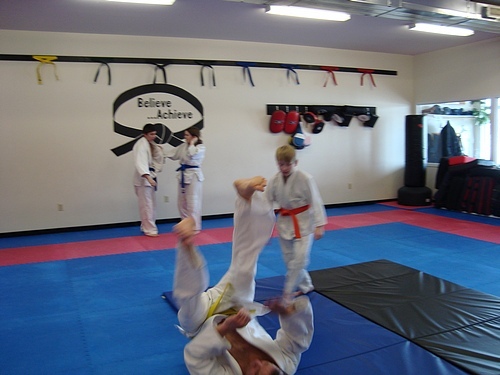 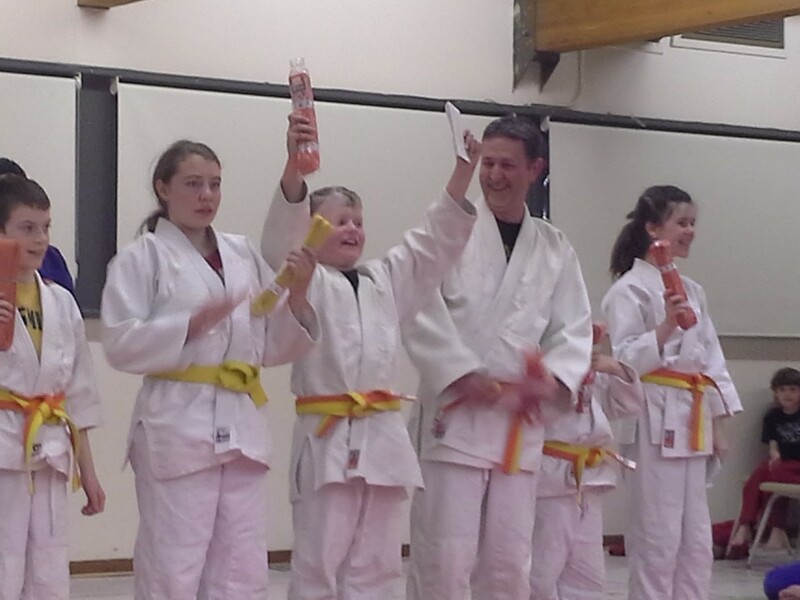 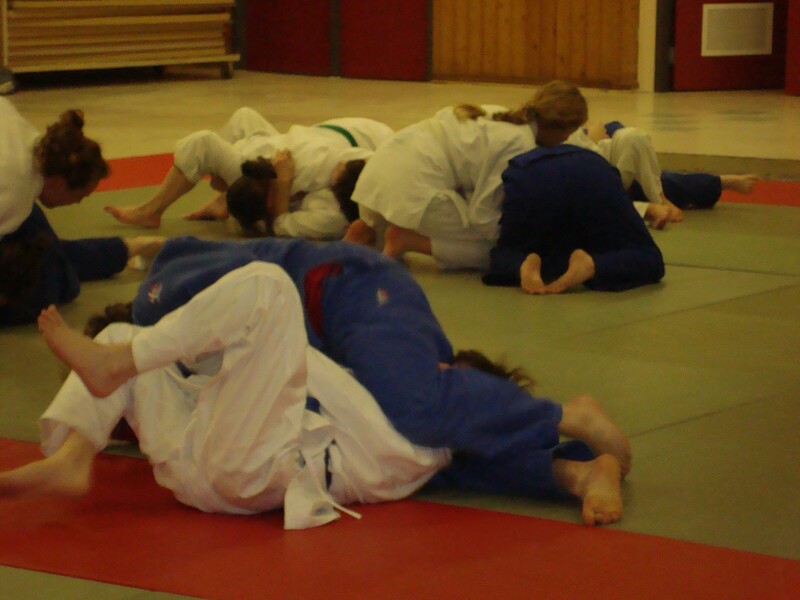 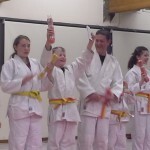 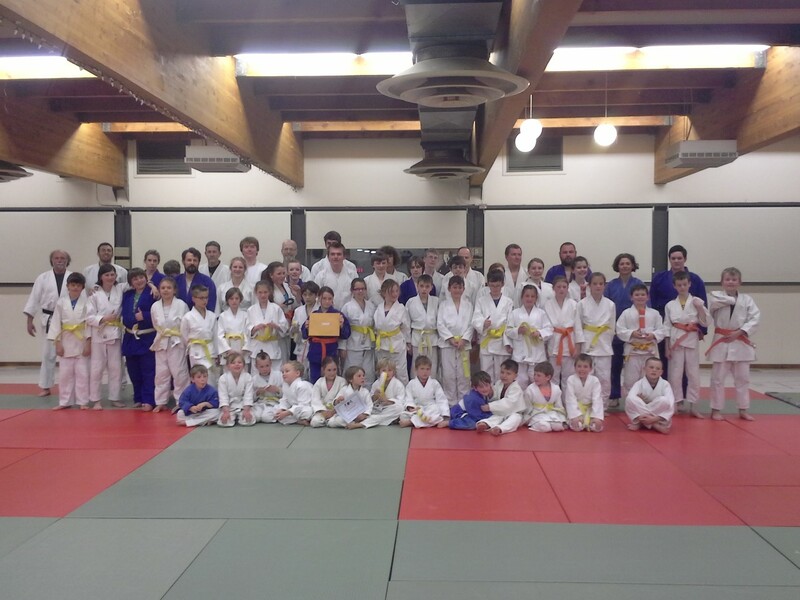 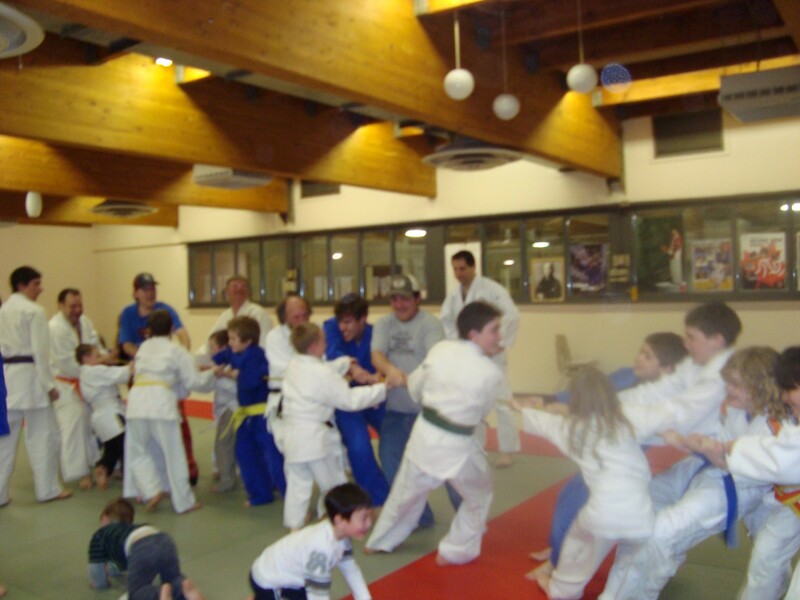 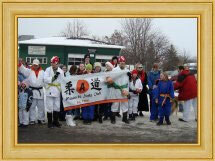 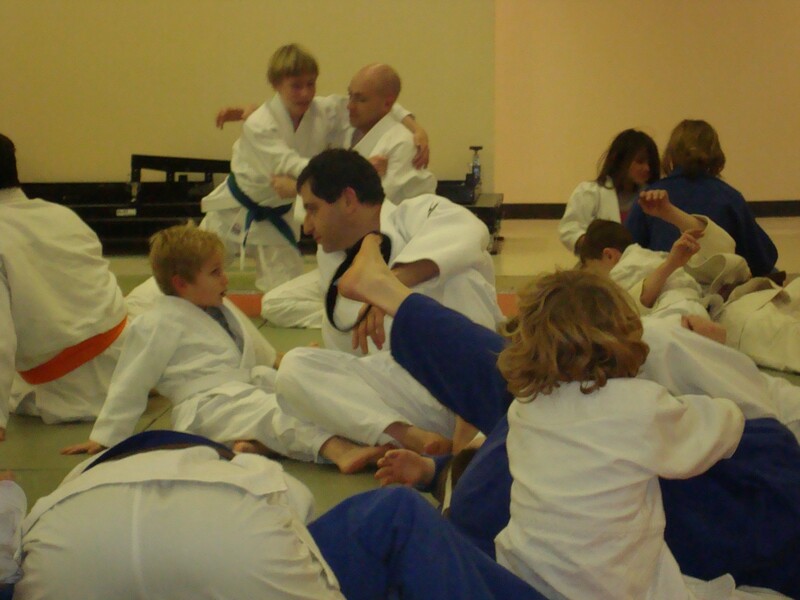 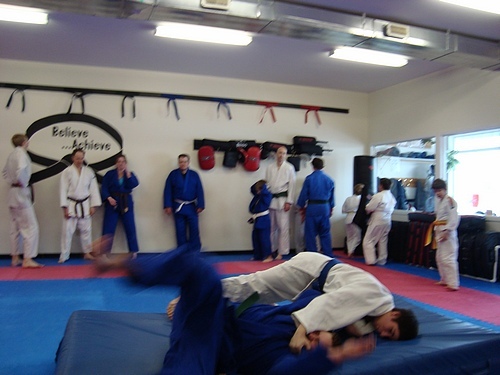 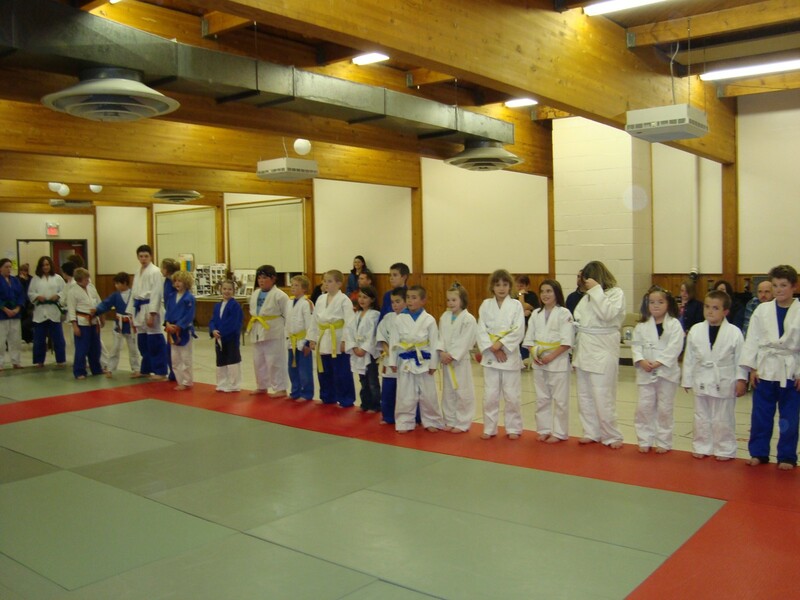 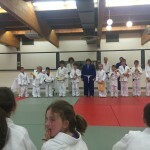 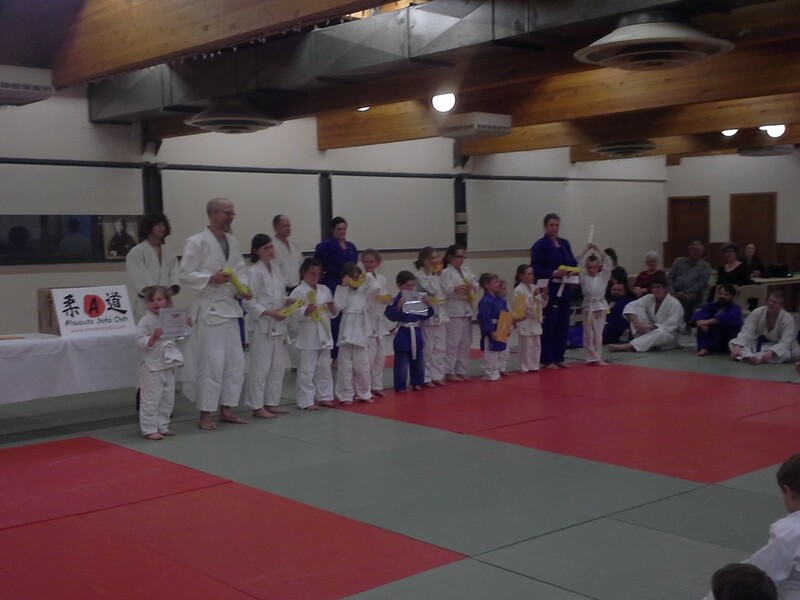 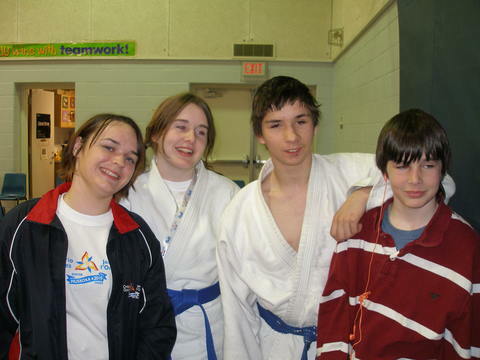 A total of 20 Club members (current blue, brown and black belts) were not graded at this time. 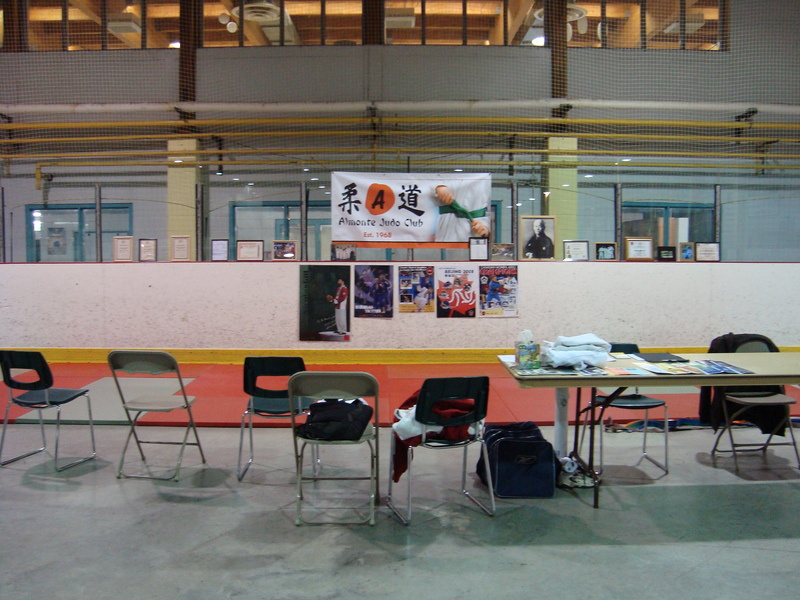 Regional Tournaments will be listed here once known.